For an older person a fall can be a terrible, life changing experience. Sometimes the trauma and fear of having a fall can be enough to stop people from walking ever again. Sometimes it begins with them not having the confidence to go outdoors any more – but this can create a downward spiral as they then get lonely sitting in doors, their mood deteriorates, they move less and gradually get weaker and more at risk of falling. Sometimes they break a bone when they fall and don’t get strong enough afterwards – you quite often see a patient after having a broken hip walk with a limp. This is called a ‘trendelenburg’ gait pattern and happens because the muscles around the hip are weak – with specific training you can change this. 1 in 3 people aged over 65 will fall every year equating to more than 3 million falls per year. This time of year is a great time for older people to start looking at getting some independence back- the impact that getting outdoors and having some fresh air (when you haven’t been able to for a while) is tremendous. At Physio at Yours we can help to make this a possibility. 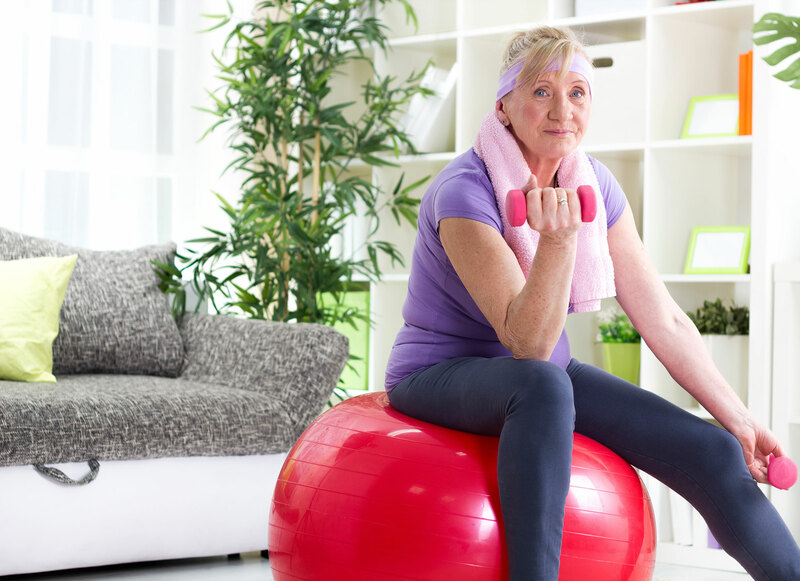 It is important to realise that you are never too old, at Physio at Yours we can make getting your strength, balance, confidence and mobility back a fun and enjoyable experience! We figure out what motivates you and try to incorporate that into your sessions… Today one of our therapists had great fun incorporating some modified line dancing moves into her session with one of her eighty year old patients. All of the changing directions, turning, twisting, side stepping and moving backwards are a great way to build your balance back up again! So if you, or one of your loved ones, sound like someone we have described – why not take action: start to improve their quality of life and getting some independence back again. Remember you are never “too old”. Get in contact with us on: 0203 715 7324 or 07845820702.